Give up the long wait of writing and failing that exam. 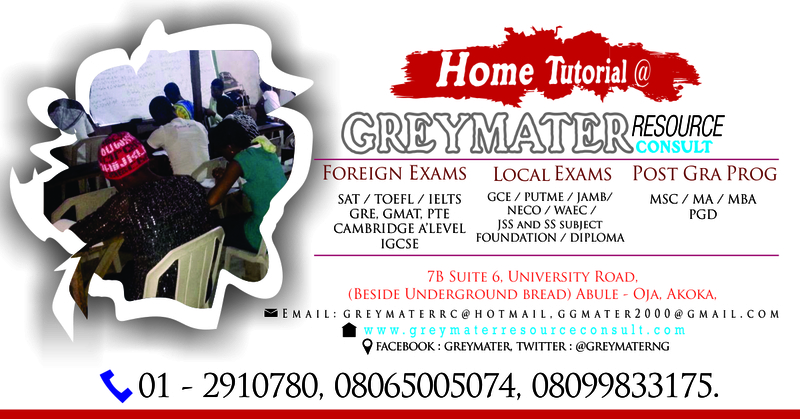 Get a team of seasoned professionals with Ph.D. degrees, who are lecturers in Unilag and Yaba Tech to tutor you today. 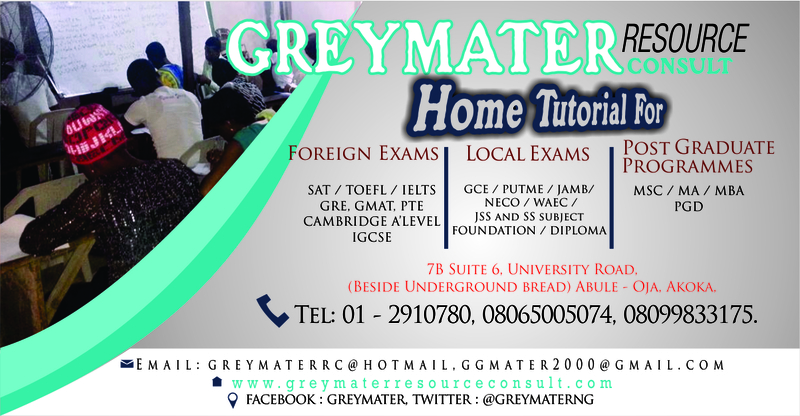 Gain admission into any University, Polytechnic of your choice or ace that foreign exam that you are dreading this year with Grey Matter. 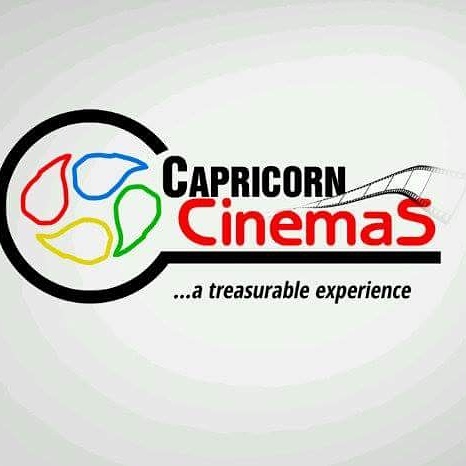 Admission is now open for interested candidates to enroll in our prestigious Training/lesson for I.C.A.N, S.A.T, W.E.A.C, N.E.C.O, U.T.M.E, P.U.T.M.E, G.M.A.T and other exams. 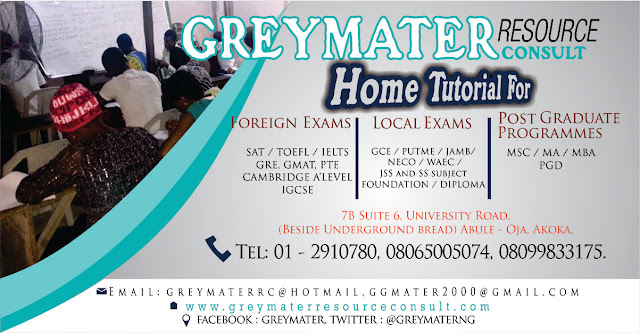 At Grey Matter resources-consult, we believe in your pursuit for academic and professional aspiration. Our mission is to motivate our students to achieve their dreams. 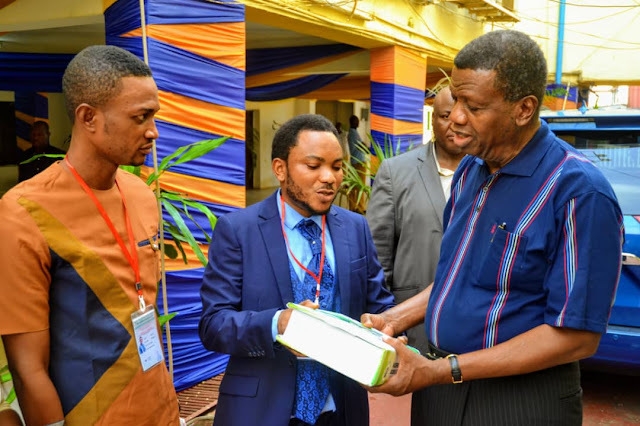 The Centre provides educational consultation services, Tutorial services for prospective undergraduates and graduates willing to further their education within and outside Nigeria. We provide adult education for self-improvement, prepare students for foreign entrance examinations, registration of students for local and international examinations. 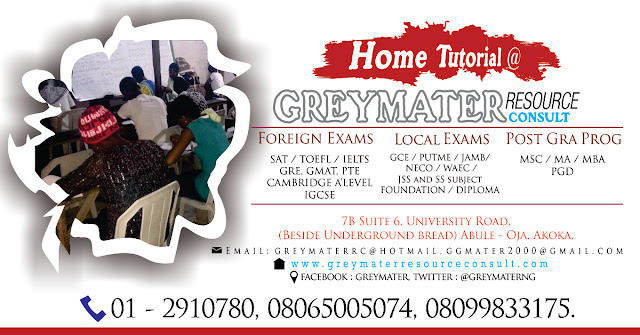 Why don’t you take this opportunity of a life time and learn and understand from the pros, who will show and teach you formulas to remember all you have learnt, how to apply them, tutor your mates yourself and ultimately pass that exam. The world awaits your ingenious mind, but first…how about we pass that exam “today”!